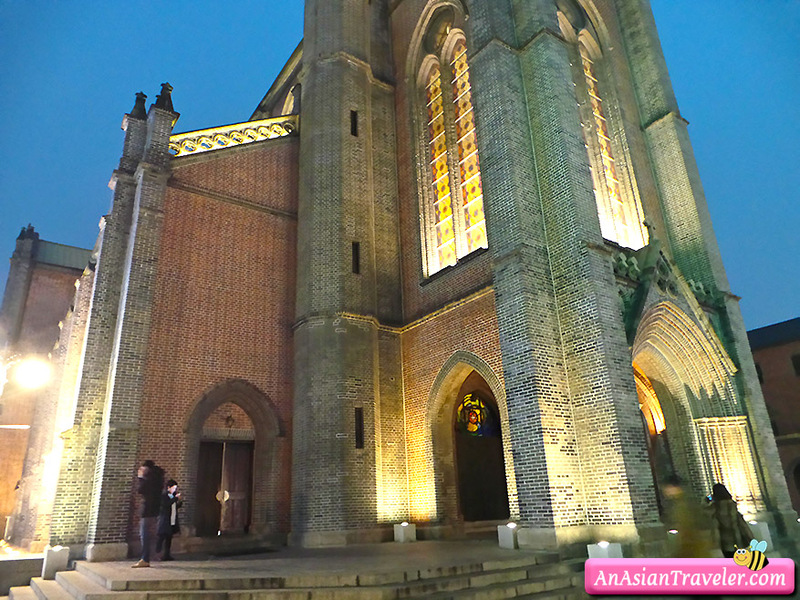 About 20 minutes walk away from Savoy Hotel is the Myeongdong Cathedral which is one of the historical landmarks in Seoul. To get to the top, you will need to walk up a long flight of stairs because the church is located on a hill. The design of the cathedral is simple and unpretentious in appearance which I really like. 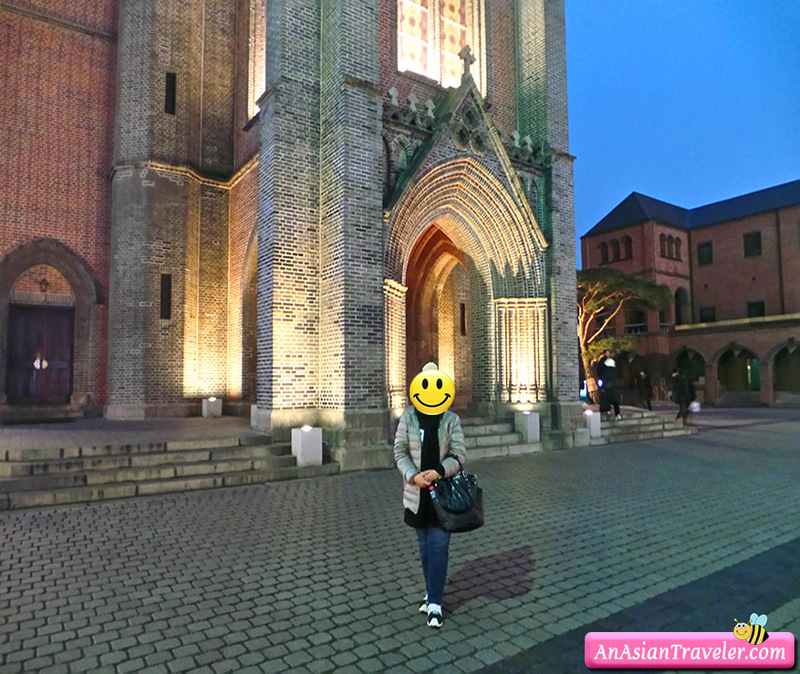 The church became a model for all Gothic-style churches and also represents the 19th century modern architecture in Korea. 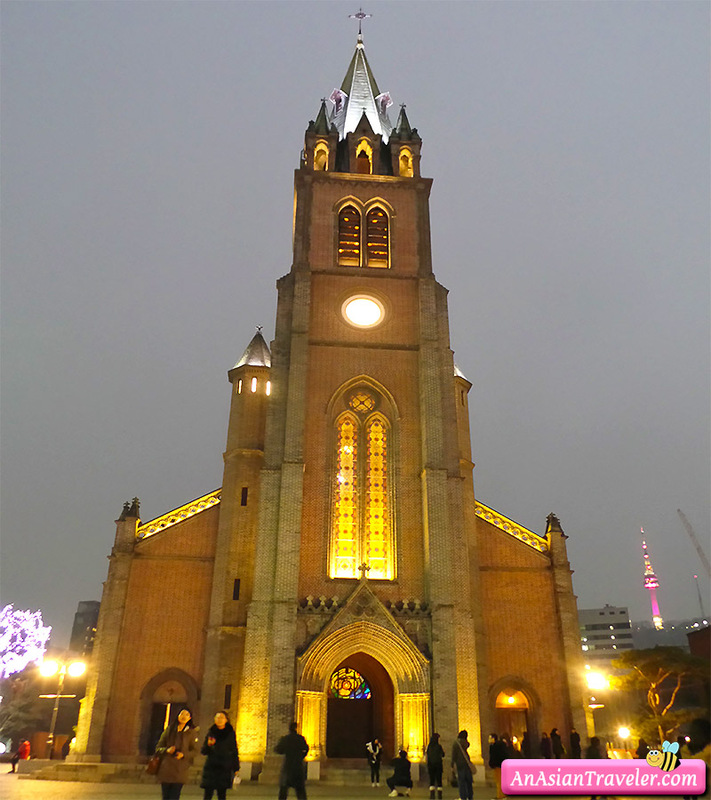 Construction of Myeongdong Cathedral, the first parish of Korea, began in 1887. The cornerstone was laid on May 8, 1892. Buried with the cornerstone was a list of missionaries in Korea and about 1,000 Korean Catholics who made special offerings for the construction, including labor. The church was dedicated to Our Lady of Immaculate Conception on May 29, 1898. We went inside for a few minutes to pray and I didn't know why but I definitely felt a deep connection that I started to cry silently. 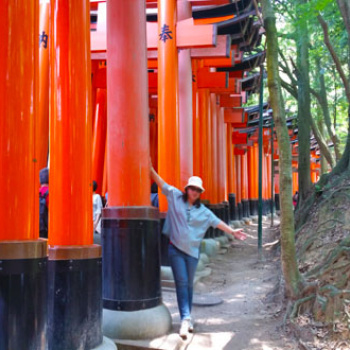 I was more than blown away by the experience. 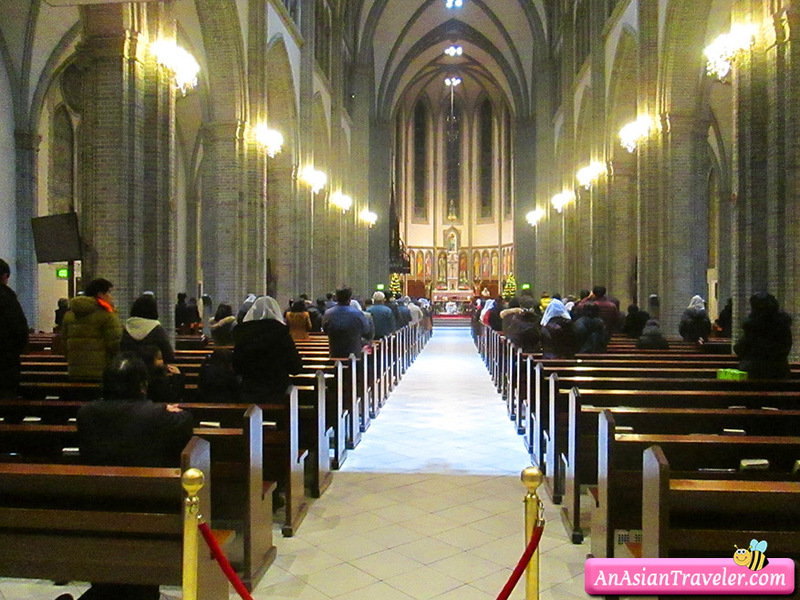 Myeongdong Cathedral marked a new beginning of the history of the Korean Catholic Church which had been under severe persecution for about 100 years. As such, the Cathedral of the Seoul Archdiocese symbolizes the Catholic Church of Korea. 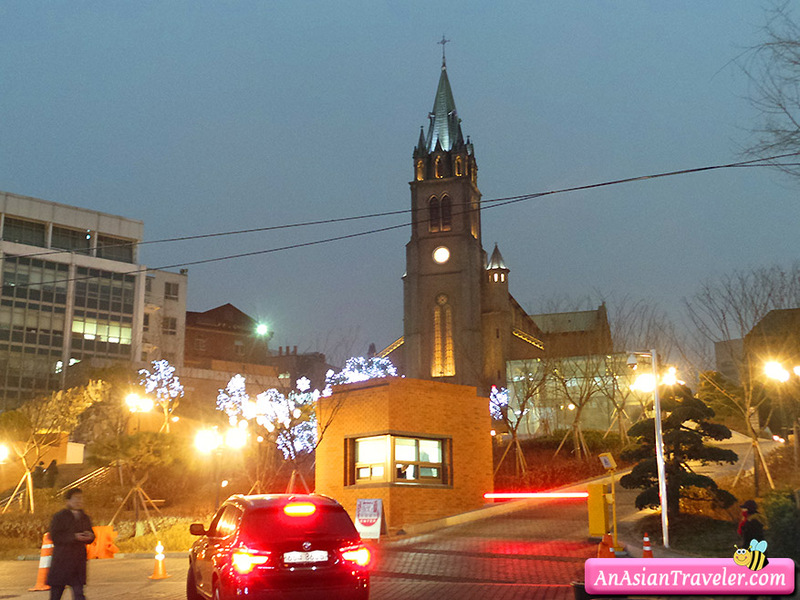 Formerly known as Jonghyeon Church, it was renamed as Myeongdong Church after the nation was liberated from the Japanese colonial rule in 1915. The church was designated as the 258th Historic Site of the nation on November 22, 1977. Built on a 14,421 m2 site, the total floor area of the church is 1,498 meters. 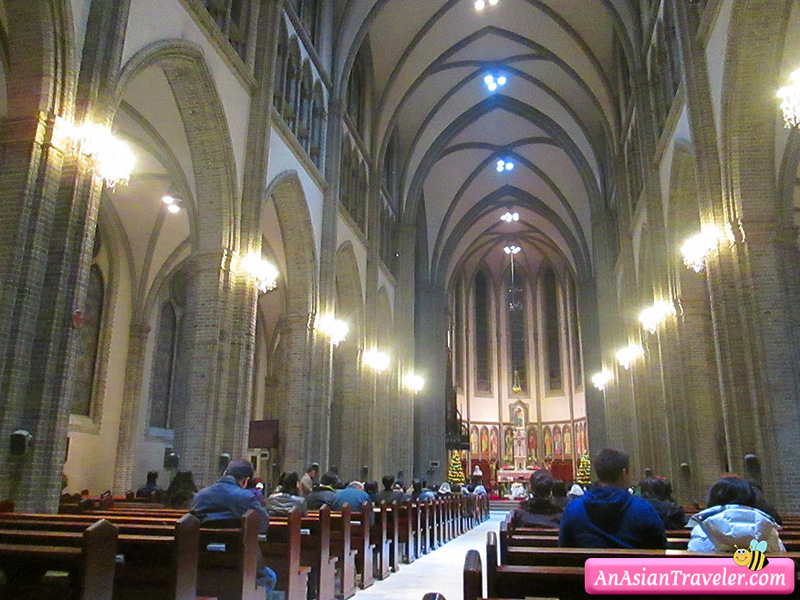 Myeongdong Cathedral is located at 74, Myeongdong-gil, Jung-gu, Seoul 서울특별시 중구 명동길 74 (명동2가). 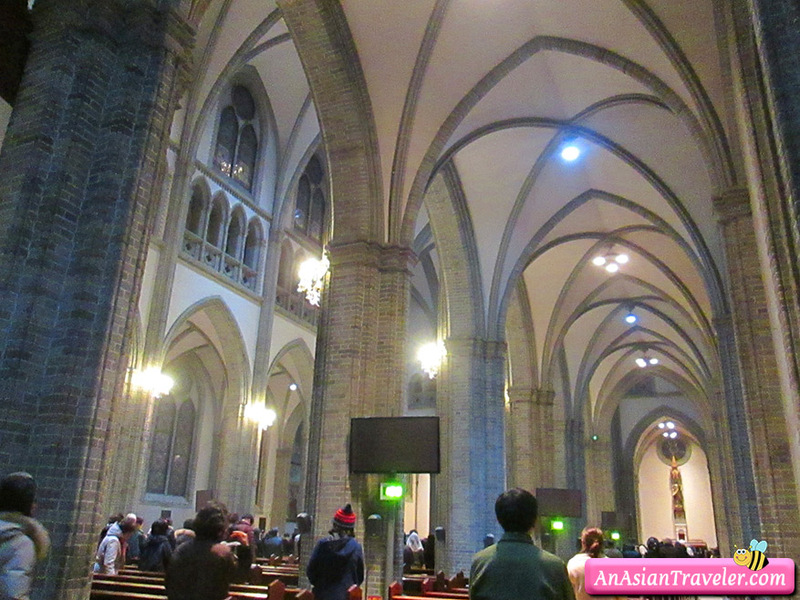 For more info visit Myeongdong Cathedral website.